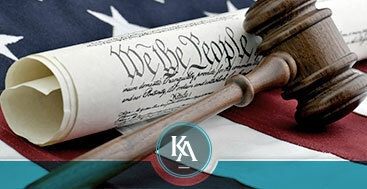 Our Philosophy | Kevork Adanas, P.C. Here is a simple fact that most of you might not be aware of: I needed the help of lawyers long before I ever became a lawyer. And through those experiences I learned that not all lawyers were created equal. Most had forgotten that most had at one point been on the other side of the table. This is why the law office of Kevork Adanas, P.C. is devoted to building and maintaining long-term relationships with you, a relationship grounded upon mutual trust and respect. The law office of Kevork Adanas, P.C. isn’t any ordinary law firm. Legal services should never be expensive or difficult. You should never have to put up with poor customer service or feel intimidated. Nor should you ever be surprised by a huge bill after receiving legal services. You should have the ability to communicate and to work directly with your legal staff from your office or even the comfort of your own home by using today’s wonderful technology. 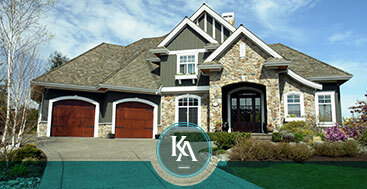 We are fully committed to providing you with satisfaction with all of our services. If at any time or for any reason you are not completely satisfied with these services, or if you believe that you received the product or value you were expecting, we offer a 100 percent full refund guarantee for up to 30 days from when you paid for those services. Just let us know and we will refund your money. No questions asked! (Although we would really appreciate knowing where we screwed up!) Your full refund will be released within 14 days. We hope this offer takes away some of your concerns about hiring a lawyer! We know that you don’t want to purchase something when you don’t know the price. For that reason, we provide you with an upfront flat rate fee even before you become our client. That way you don’t wake up at 3:00 in the morning worried about your legal firm overcharging you for its services. We really do strive to provide our clients with superior customer service because we believe that law firms should never be exempt from treating customers properly. 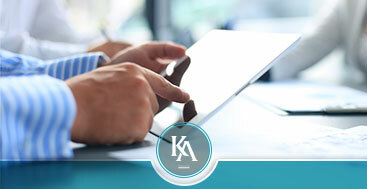 You can count on us to respond to emails and phone calls as soon as practical, that we will explain any legal ideas or concepts which are relevant to your company’s needs using plain English, and that we will always recommend the best course of action for both you and for your business, not one that earns us the most in legal charges and fees. (That is how solid, long-term relationships are built!) We will guide you with sound legal counsel but never tell you what you should do – we’re not your boss. If you like the sounds of our kind of law firm, let’s get started with a simple legal advice session. Contact us today.